Choose the elegant Lucky 8 hotel to feel like home, away from home! Situated in the heart of Ilford, one of the largest cosmopolitan town of London enjoy a warm welcome from our friendly multi-lingual staff at our intimate 38 rooms hotel. Settle into one of our cosy, comfortable rooms and start each day with our free hot delicious breakfast in our lively dining room. We guarantee a memorable stay in our stylish rooms, decorated to a high standard for our guests' satisfaction. 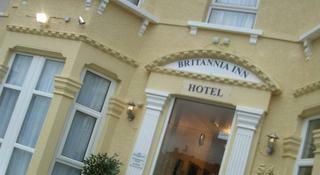 This hotel is ideally situated for both business and leisure. The location offers easy access to central London. In the area, there are shops, markets, and major banks. There is a variety of pubs, clubs and restaurants to choose from, as well as snooker clubs, top golf courses and a fitness centre. The hotel offers a large meeting room with a maximum capacity of 500, concierge services, parking facilities, a 24-hour reception in the lobby and laundry facilities. 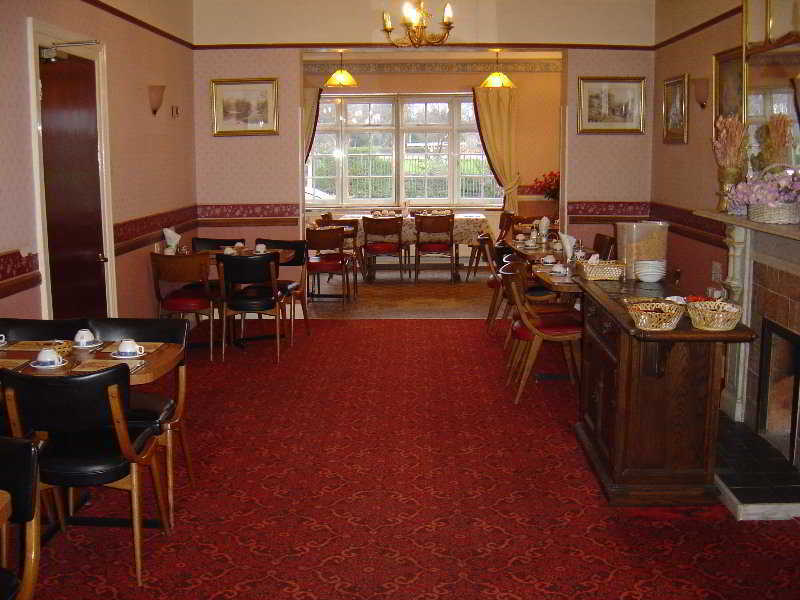 Other facilities include a hairdressing salon, TV lounge, breakfast room and wireless Internet access. Hotel Alto is located in Ilford just off the A406 and a 4min walk from Ilford Train Station, which links to popular London attractions such as Liverpool Street being only 20mins away. Access to the main bus stop is less than a minutes walk which can be used to get to destinations such as the Excel Centre very conveniently.Ilford Exchange Mall is a stone throw away, with local supermarkets, retail and convenient stores. 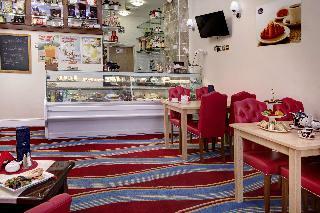 The hotel is 650 yards from Redbridge Central Library and Museum. Every room is equipped with a flat-screen TV. Each room has a private bathroom fitted with a shower. For your comfort, you will find slippers and free toiletries. 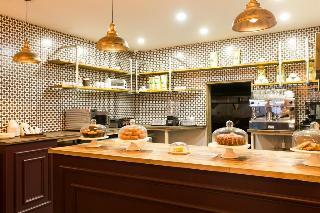 Hotel Alto features free WiFi throughout the property. You will find a 24-hour front desk at the property. The nearest airport is London City Airport, 3.7 miles from Hotel Alto. This property is also rated for the best value in Ilford! Guests are getting more for their money when compared to other properties in this city. Centrally situated in the town of Ilford, a fast-growing tourist destination, this stylish urban hotel offers a convenient location from where to discover the city and its surroundings. London city is about a 30-minute drive away and travellers can find public transport at less than a 3-minute walking distance. The establishment presents a sophisticated decoration with crystal balls chandeliers and high-quality furniture that will impress even the most discerning travellers. 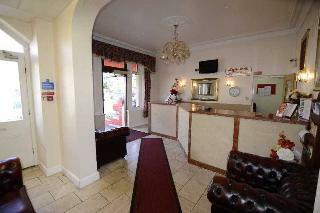 The rooms are furnished in a modern style and invite guests to relax after a busy day out. 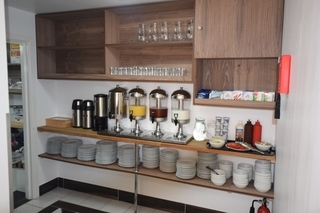 Room facilities include a flat-screen television, high speed internet access as well as coffee and tea making facilities. Those travelling on business purposes may take advantage of the meeting facilities offered by the hotel such as a well-equipped conference room and the bar is the perfect place to relax while relishing a cup of coffee or eating a delicious sandwich. The hotel is situated next to Ilford town centre and Ilford Station, just 20 minutes away from central London via tube or train, putting guests within touching distance of all the capital has to offer. Just minutes away, guests can enjoy the beautiful Epping Forest and ride horseback along the famous Centenary Walk path. The English lakes and gardens in the nearby Valentines Park are simply stunning. Facilities include a spacious air-conditioned 24-hour reception, lounge and a breakfast room, free high-speed Internet access and a media hub.